Pumpman Ceva 55 Solar Water Pump for sale. 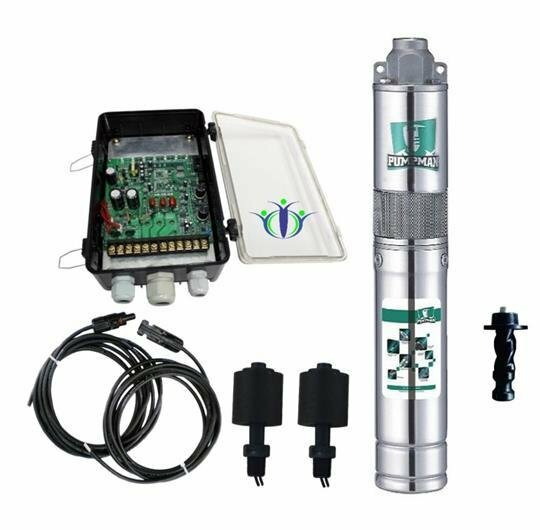 Ideal for household borehole and light irrigation applications. Popular, High Quality Solar Water Pump offered with low power rating of 120Watt 24Volt. The Ceva 55 comes standard with a 3 year manufacturing warranty.